Sprint looks to have put an end to Galaxy Forever, the carrier’s leasing program for Galaxy phones that allowed customers to upgrade once every 12 months. 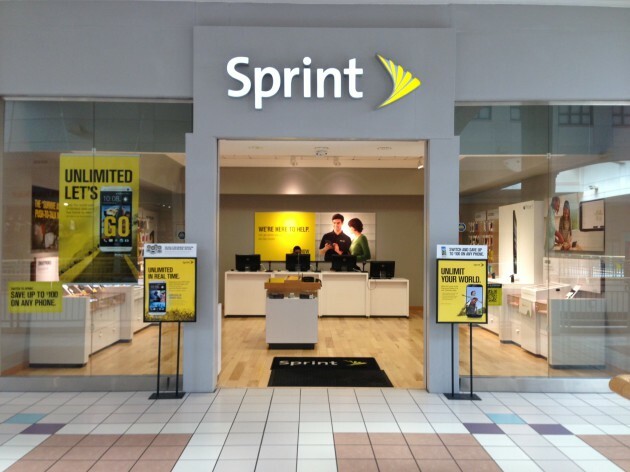 Sprint ended the program in its retail stores and online. The post Sprint seems to have put an end to its Galaxy Forever leasing program appeared first on Digital Trends. 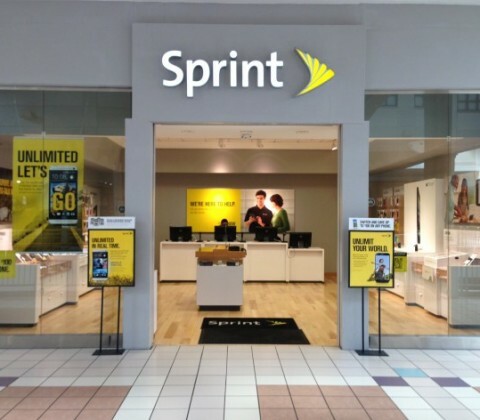 Sprint has announced a revamped LTE services to deploy to markets with a significantly improved wireless experience for customers. This new network is deploying to 77 markets today, and it offers some notable new technologies that should make a world of difference for Sprint customers. LTE Plus utilizes all three of Sprint’s bands of spectrum, using the 2.5 GHz band for speed, the 1.9 GHz band for coverage, and the 800 MHz band for building penetration. 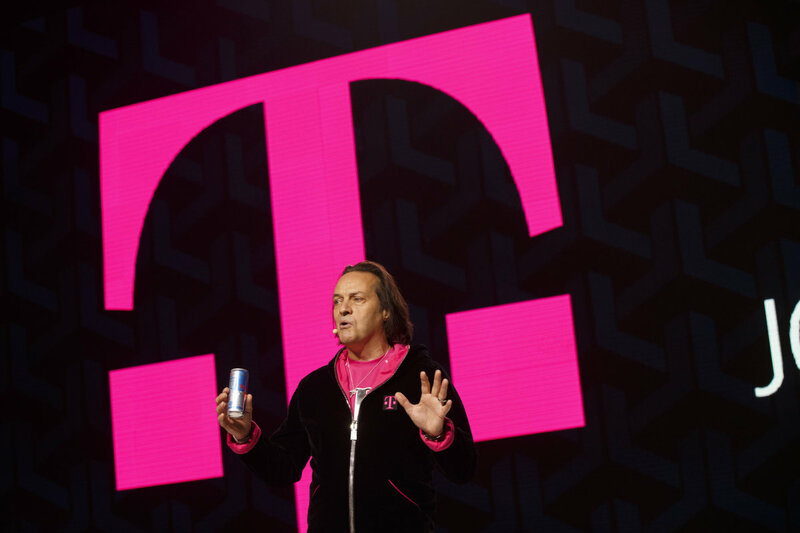 Carrier aggregation allows LTE Plus to bond multiple spectrums together to beef up the bandwidth and speed available to users, and Sprint claims the new network doubles both of those. Pretty impressive, especially considering that claim means capable devices can reach theoretical speeds of up to 100Mbps on that network. 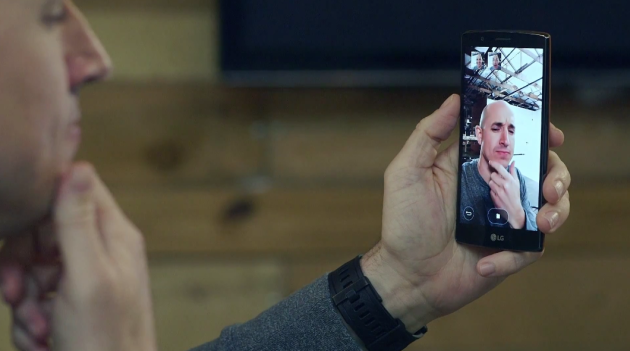 The biggest claim that LTE Plus can make? 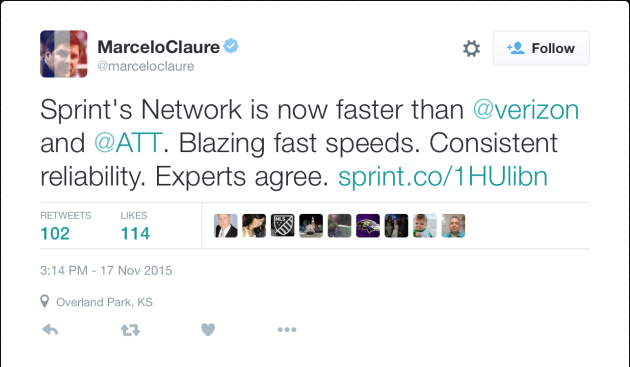 It’s faster than Verizon and AT&T’s LTE network. 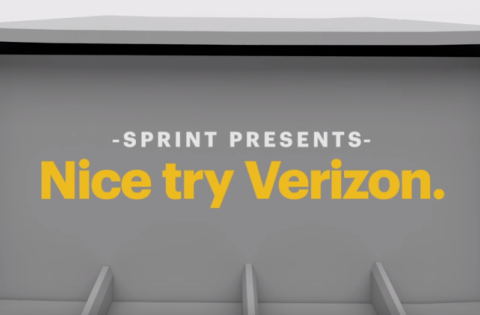 Third party testing in 44 of the biggest markets show that data is transferred faster on Sprint’s LTE Plus network than Verizon or AT&T’s LTE network, which should give Sprint’s marketing department some serious ammunition to work with. 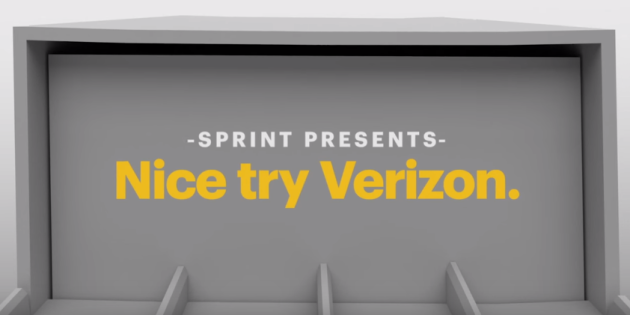 You can hit the link below to check out where Sprint is deploying this new network. We previously reported that the Galaxy Tab S2 9.7 would be heading to Sprint this month and now the slate is available to purchase from the carrier. 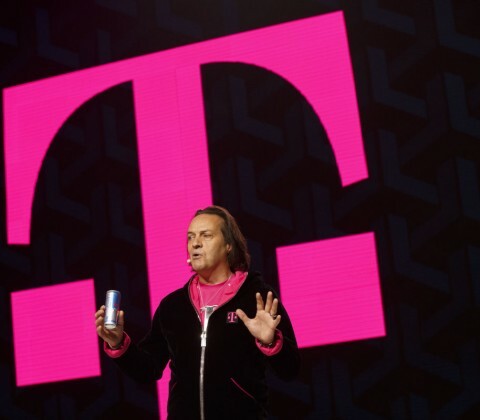 The device is up for grabs in either Black or White colorways and has a price tag of $ 648 off-contract or for 24 equal monthly payments of $ 27 on the operator’s Easy Pay Plan. 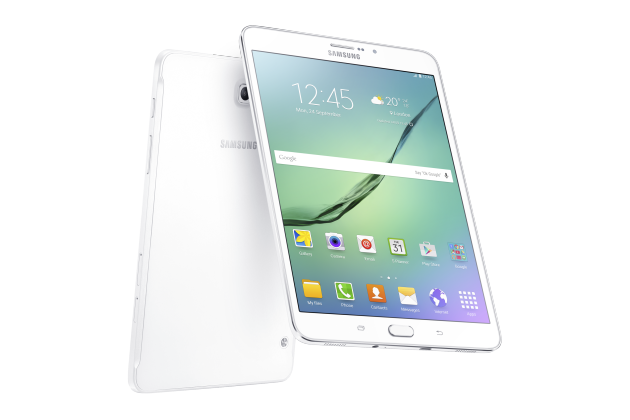 In terms of specifications, the Galaxy Tab S2 features a 9.7-inch QXGA Super AMOLED display, a 64-bit Exynos 5433 octa-core processor with four cores running at 1.9GHz and the other four at 1.3GHz, 3GB of LPDDR3 RAM, 32GB internal storage (expandable up to 128GB via microSD), an 8MP rear-facing camera and a 5,870mAh battery. The slate runs the latest build of Android 5.1 Lollipop straight out of the box, skinned with Samsung’s TouchWiz custom user interface. It also comes pre-loaded with the South Korean company’s Galaxy Gifts application, which provides customers with exclusive access to a plethora of premium applications and services, including three months of Evernote Premium, 6 free months of Endomondo Premium and much, much more. 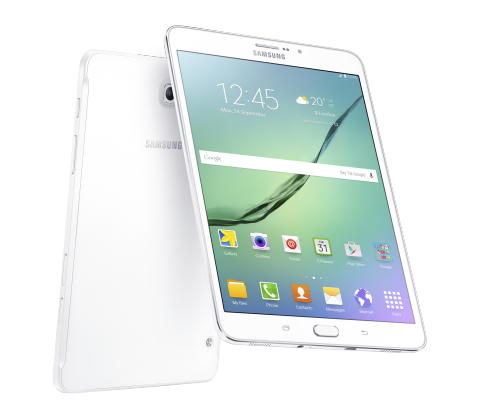 If you like the sound of the Galaxy Tab S2 9.7 and would like to pick one up from Sprint — hit the source link below. Starting today, residents in the United States can pre-order LG’s flagship smartphone of 2015, the G4, from Sprint for $ 18 per month on a two-year contract with no upfront fee or for $ 599.99 without a contract on a pre-paid tariff. For a limited time, customers purchasing the G4 on Sprint will receive a second 3,000mAh battery, a 32GB memory card and a battery charging cradle. 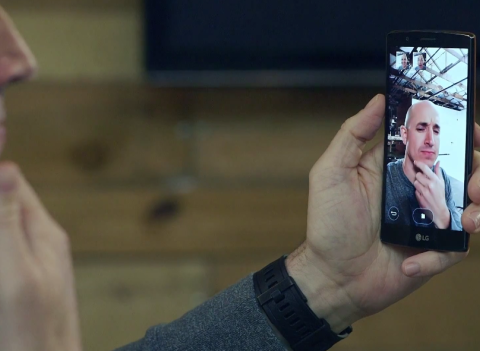 If you’re based in the US, like the sound of the LG G4 and would like to pre-order one from Sprint for delivery on June 5, hit the source link below.